Sterling College Health Services provides professional care in a friendly and caring manner. Prescheduled appointments are available when appropriate. With a few exceptions, treatment is free to all Sterling College students. Sterling Health Center will work with student’s family doctor with approval of our Medical Consultant. Referral of students as needed or requested. Sterling College Health Services is a nurse-directed health service. Students are referred to doctors, nurse practitioners, physician assistants, dentists, optometrists, and other medical personnel as needed or requested. Local Health Care. 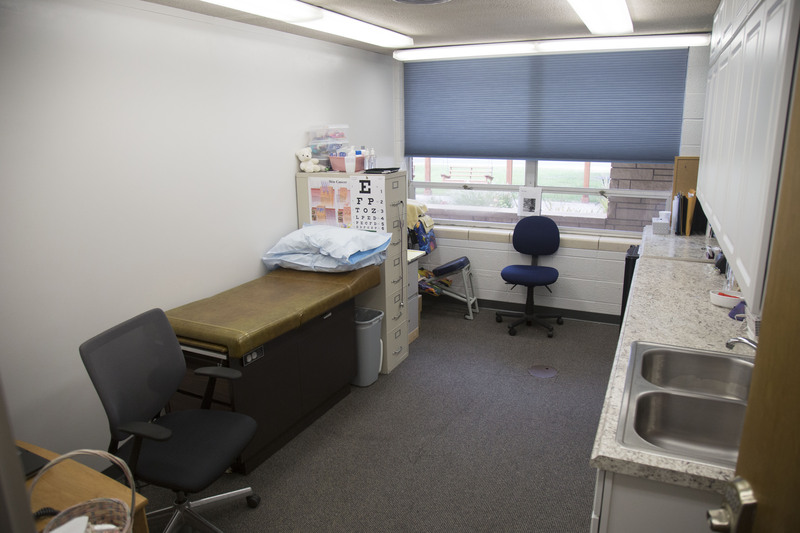 The Sterling Medical Center is available to provide health care to Sterling College students. The medical center is located at 239 N. Broadway, and can be reached by phone at (620) 278-2123. Emergency Care. Emergency services are provided by Rice County Emergency Services by dialing 911. Rice County Hospital’s phone number is 620-257-7153. Reporting Accidents. All accidents should be reported to a Resident Assistant or Resident Director as soon as possible.